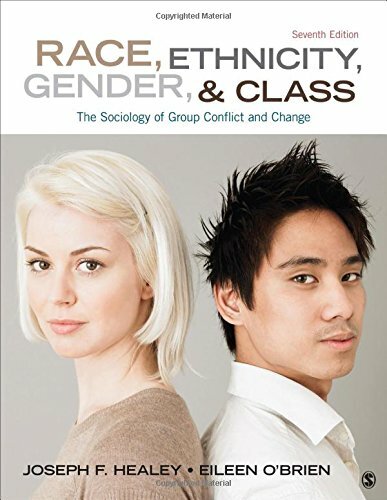 1452275734 -Joseph F. Healey and Eileen O’Brien’s Race, Ethnicity, Gender, and Class, Seventh Edition once again uses sociological theory to tell the story of race and other socially constructed inequalities in the United States with consistency and clarity. Through a vivid writing style and engaging pedagogical features, the authors ensure that readers engage with core concepts in a meaningful way. Current Debates, based on the writings of prominent scholars, journalists, and commentators, spark classroom discussion on important issues. First-person accounts, Narrative Portraits, are threaded throughout the text to bring life to a variety of topics.